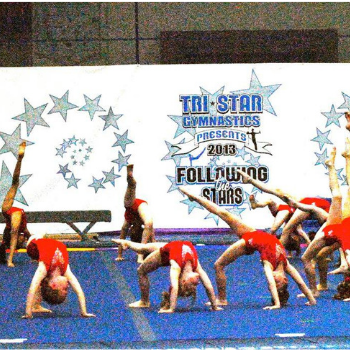 Tri-Star’s philosophy is that gymnastics can be fun for everyone! We believe that it is not just the learning of skills that is important, but also the process of learning. 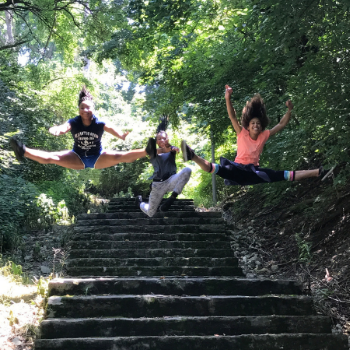 We help them learn patience, courage, and self-discipline, as well as how to recognize and build on their personal strengths. 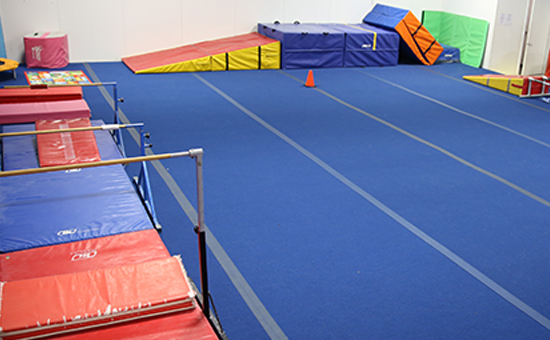 Children should come out of our gym with a sense of satisfaction that they are challenged to do fun new things, that they are improving skills; and that they are individuals who are accepted and cared about. We are friends. We are family. 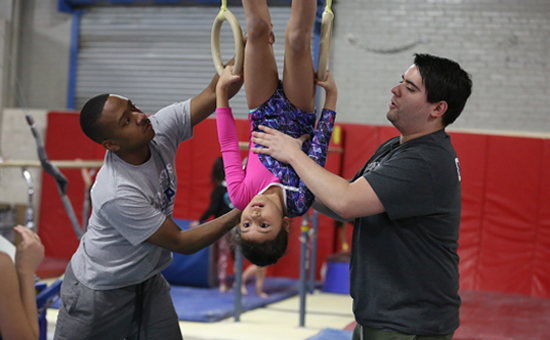 Tri-Star Gymnastics offers age-appropriate classes for pre-schoolers and kindergarteners as well was skill-based classes for students in grade school and up. 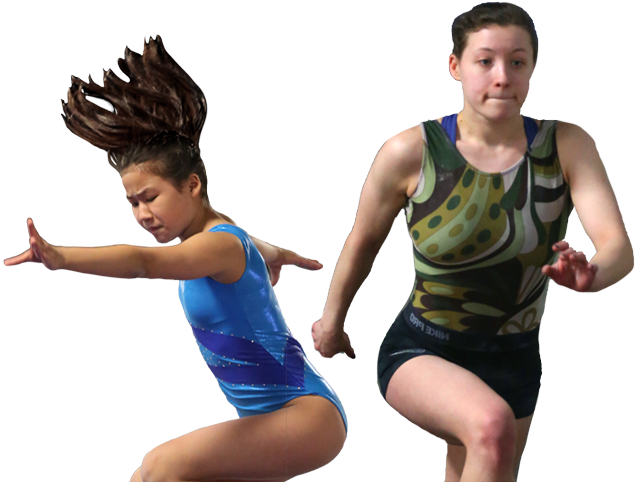 Whether a beginner or an aspiring champion, Tri-Star has a place for you! 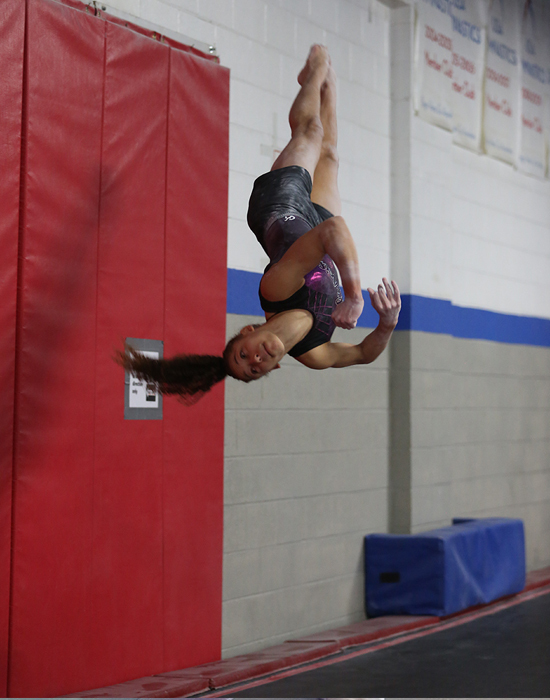 The recreational gymnastics program is available to grade-school and middle-school students from 1st grade and above. MON - THURS FROM 12PM - 1PM | SAT 4:30 - 5:30PM THROUGHOUT THE SCHOOL YEAR. 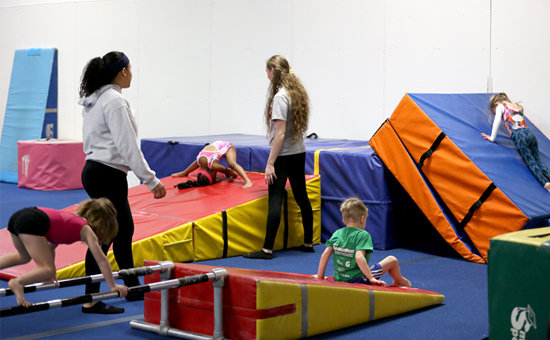 Have your next birthday party at Tri-Star! Parties are offered on Saturdays and Sundays. Please call the office to reserve your spot! (708) 771-7827.
or the registration program please contact us. 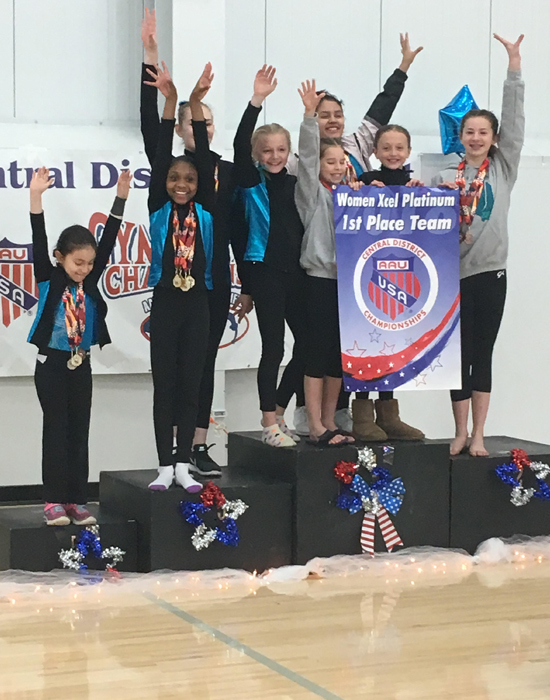 © 2018 Tri-Star Gymnastics. All rights reserved.